Rescue hair from damage, dullness, and hair fall. Helps repair damaged hair to create smoothness, and reduces breakage for up to 10X stronger hair (strength against damage vs. non-conditioning shampoo). Gentle enough for everyday use, even for color or chemically treated hair. Formulated with Head & Shoulders’ Fresh Scent Technology featuring enhanced fragrance notes for an improved in-shower scent experience. 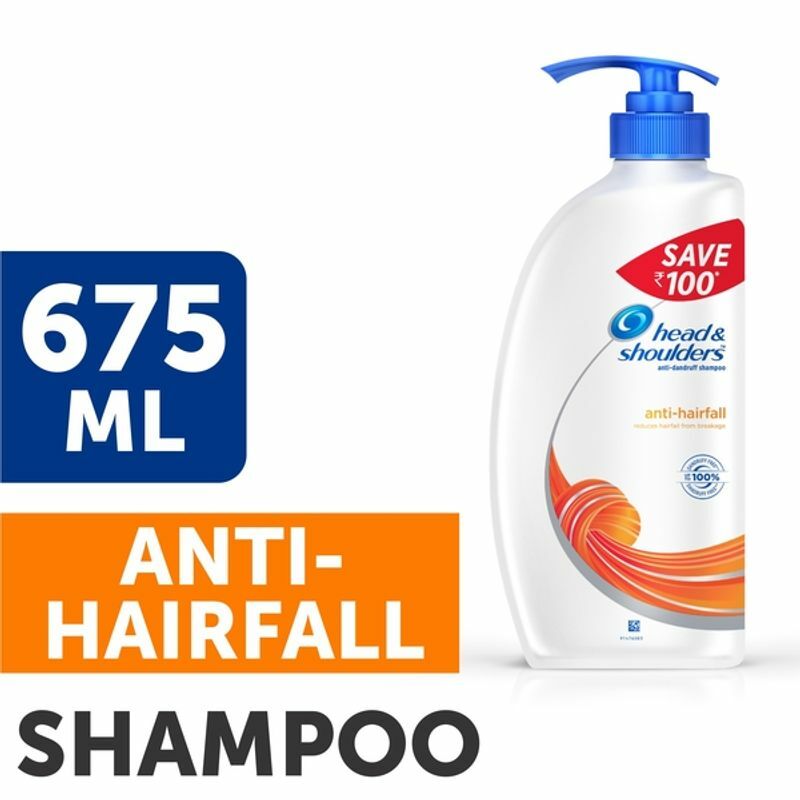 Additional Information : Head & Shoulders, under the umbrella of P&G, is the most popular and trusted shampoo and conditioner brand known for its innovative formulation. Their products are specifically designed to target several hair related problems, right from hair fall to dandruff. Explore the entire range of Shampoo available on Nykaa. 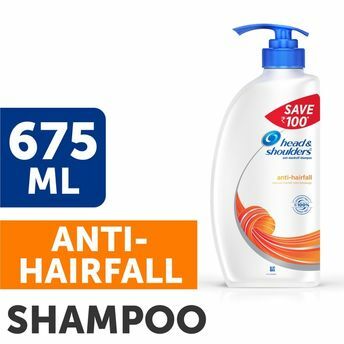 Shop more Head & Shoulders products here.You can browse through the complete world of Head & Shoulders Shampoo . Name of Mfg / Importer / Brand: Procter & Gamble Home Products Pvt. Ltd.